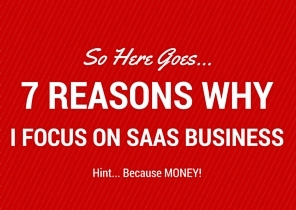 7 Reasons Why the SaaS Business Model Rocks! Today I want to talk to you about something a little more practical for those in business, and something to think about for those who haven’t yet taken the leap! That something is Software as as Service, also known as SaaS. 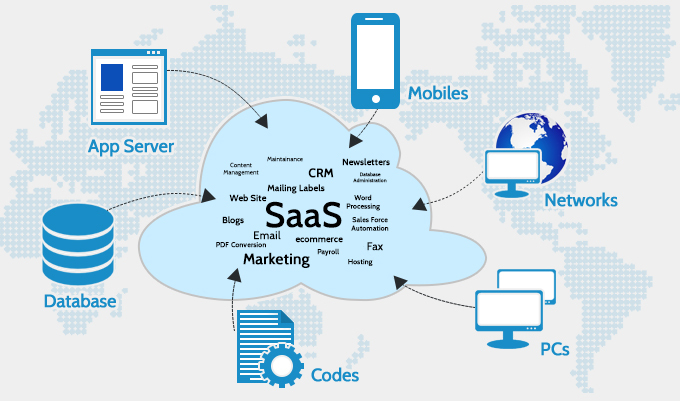 So, what is SaaS? Let’s take a look. When you provide software as a service, your product is the software. This is then hosted, maintained, and updated by the software creator. A common feature for this type of software is the ability for users to customise the software. This can be to have unique functionality, and to change the look and feel of the software. The software will usually have integration features so the program can work with existing systems within the business too. 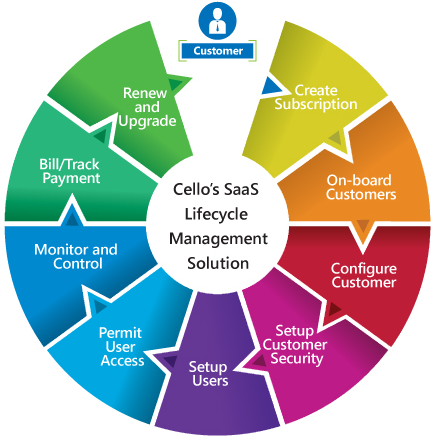 Two of the major uses for SaaS are as a Human Resource Management system, and Customer Relationship Management. A number of software products in the SaaS category deal with those two issues. However, a lot of smart business people expect SaaS to widen its reach a lot in the near future. Engineering and healthcare are two industries that could benefit massively from the right product. 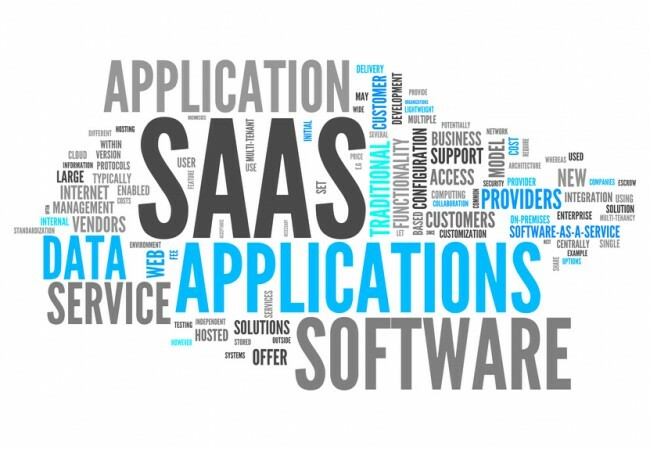 SaaS usually isn’t sold with an upfront cost like traditional software and/or products. Instead, the models you’re more likely to see are the subscription model, and the pay-as-you-use model. 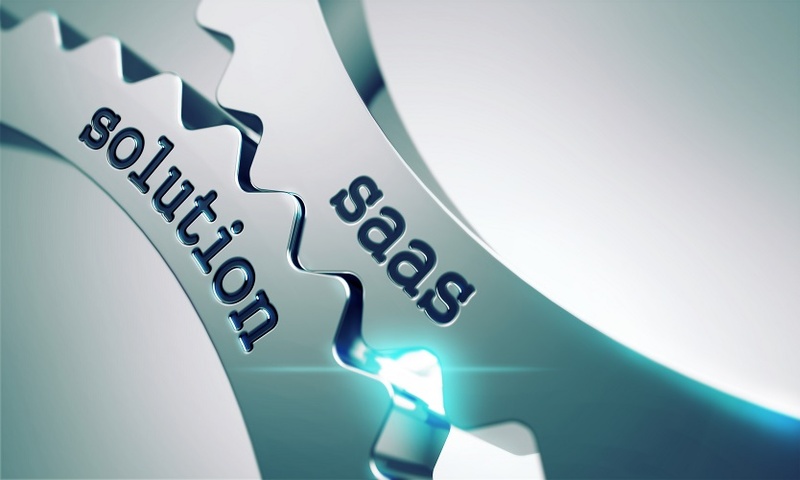 Now let’s take a look at seven reasons that SaaS could be the right path for you! The main reason SaaS is so successful is that the alternatives are usually more expensive for the customer. Engineering simulation software for example, can have large purchase costs and often needs dedicated hardware to run properly. This is a problem for smaller engineering companies and start-ups, who can’t afford the large upfront cost. The cost of hardware also adds to this, and the combined cost can make it impossible for some small businesses and start-ups to be profitable. Providing them with a cloud based SaaS solution means the program runs on your hardware, so the customer can use it on a basic system, from any location. This saves the customer from needing to buy dedicated hardware. The pricing structure also saves the customer money, as they don’t need to pay a large upfront fee, and can instead use a subscription service, or pay for what they use/need. This also depends on your pricing plan of course, just remember to offer good value – if it’s a good deal, why wouldn’t the customer take it, right? Rather than dealing with a large number of clients at seperate locations, you only need to deal with your main set up. This saves time travelling around, and makes it much more efficient when you want to perform any tweaks or updates to the software. As soon as the update is live on your end, it will also be available to all users. This again saves a lot of time and increases the efficiency of your product. That’s also another great selling point! As the product creator, you will of course need to invest time and money upfront to build your software. Having said that, any business is going to need time and money to get started, and any product takes an investment to be created. With physical products, each sale is a separate item. So you need as many items as you get sales, at minimum, and usually will stock more. Not doing so could mean you sell out, obviously. This means that you have to pay the cost price of each item you sell, and also have to pay for things like storage, postage, and maybe sales staff. With SaaS, you are creating one piece of software. There’s no need to pay production costs for multiple items, and you don’t need to pay for storage, so it’s cheaper in that way. You will need to front the costs of a secure and capable hardware set up though, as well as the running and maintenance costs for your software. With that said, once you’re set up, there’s no real extra costs outside of any upgrades/updates you decide to do. This means every new sale can be quite profitable to you. Here I’m talking about the way your service is paid for. As I said earlier, SaaS isn’t a one-off up front payment kind of deal. Instead, the cost will often be a subscription, whether monthly or yearly. Another method is a pay-as-you-go model. This way the customer pays for the software when they use it, either a flat fee for each use or a fee tied to how long they use the software for. There’s a lot of small variations on this pricing model too, like charging the customer based on how much of your hardware resources are being used, or even how many users are active at the customers end. 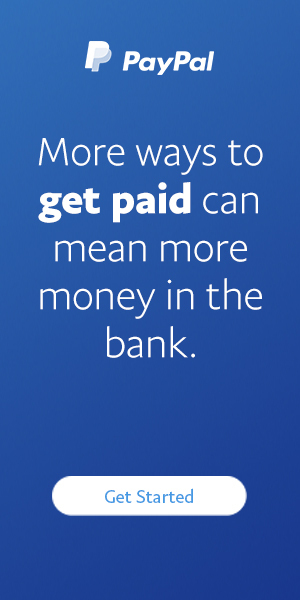 Whatever specific pricing model is being used, it turns your income into regular payments. Many companies prefer this to a one time upfront sale, as they can estimate their income from the service over time, and use the ongoing income to pay for hardware upgrades, software updates, and more. Another thing to love about SaaS is that you can offer so many different ways for the customer to pay for it. We already discussed subscription and pay-as-you-go above, though these aren’t the only ways to charge for your software. 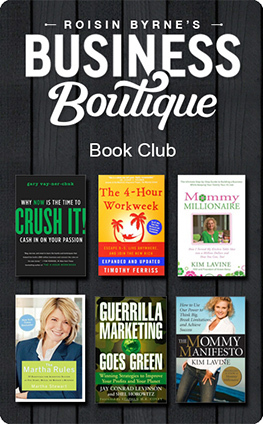 There are a number of freemium products on the market now as well. This means the customer can try the software for free, and decide whether it’s useful to them. Freemium software can be used for a set time period, or a set number of uses. After that, the customer has to buy the full version to continue. Certain products don’t limit by time or uses. Instead they give limited functionality of the software. Purchasing the full version would unlock complete functionality in these situations. 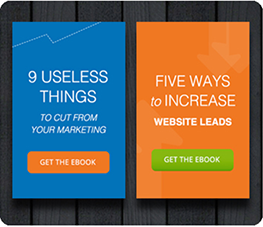 Freemium is great for SaaS because you can show the customer how useful your product is. It’s like a test drive for a car. As long as the product is great, you can expect sales! After you’ve landed a customer, and they’re already using your software service, it’s much easier to increase the level of service you are providing to the customer. By this I mean you could sign up more departments if the customer is a large company. As you’re already working with the customer by this stage, it’s also easier to sell them on other software, or upgrades/enhanced versions of the current software. You will also be working with your customers, so gather feedback on what they like, don’t like, and what else they need. Now you have the required information to make your product bigger and better, as well as the information for what other services you could provide. Here we’re comparing SaaS directly to the old way of doing things, known as on-premise companies. This is when a company would buy sole rights to a piece of software, making it much more expensive, and run that software on hardware that comes with it and is installed on site. Companies have accepted over time that SaaS is a much better, more efficient way of doing things. For this reason, it’s easier to get business for an SaaS product than a traditional one. It has also given SaaS companies a ‘halo effect’, where they are seen as being generally better. On-premise sales are shrinking every year, whilst SaaS is growing rapidly. Sales are quicker and easier, barriers are lower, efficiency is better, and the revenue is higher. With that said, why wouldn’t you want to provide a SaaS solution? That wraps it all up for today, let me know what your thoughts are in the comments below. Oh, and remember to check back regularly for more news and information! Holy cow! I didn’t even know about SaaS. Sounds like that’s totally the way to go. To think there was such a simple solution I knew nothing about makes me want to do a lot more research. Thanks for enlightening me. This makes a lot of sense. I love the term Freemium. I’ve never heard that before. I love that option to let people sorry of test drive the software. That usually get the person hooked and then purchases the unrestricted version. This is great. I’ve never looked into this before, but this looks like a great product to get into. I can see how this is going to become more popular wirh people. I would have loved to customize my software to my needs when I owned my own business.